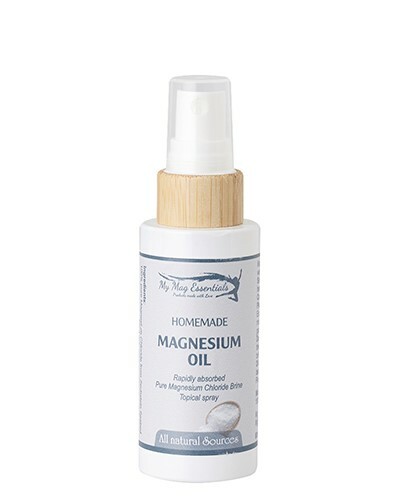 My Mag Essentials Magnesium Oil is an odorless, non-oily and convenient way to rapidly raise Magnesium levels in the body. 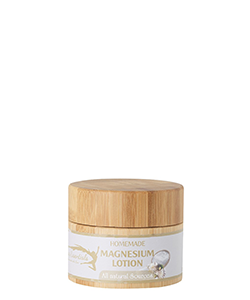 It is a topical supplementation that enters the bloodstream trough your skin in seconds. 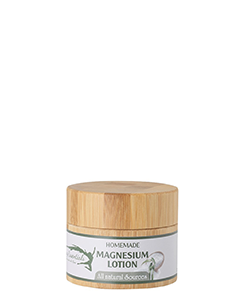 Our Magnesium comes from the worlds purest natural magnesium provided. The ZECHSTEIN Seabed. The density of the brine is higher than 31%. You can use it as a daily treatment for general aches, cramps, for pains and stress-relief, or to raise your daily energy level. My Mag Essentials Magnesium oil provides your body with the required daily dosage of Magnesium. 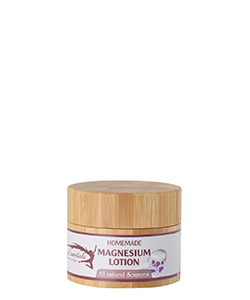 Regular use restores healthy Magnesium levels and promotes calcium absorption. Did you know? 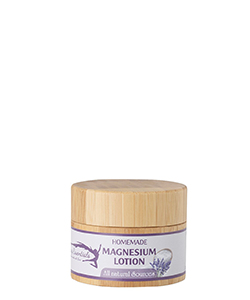 You can add Magnesium Oil to your bath, or use it as a deodorant! I’ve long been a fan of adding more magnesium to my diet to boost energy and stave off fatigue. I usually use a powder when I’m requiring more magnesium during stressful periods, but I’ve been really happy with the ease of this spray and result speaks for itself.  A great product I recommend trying for yourself.